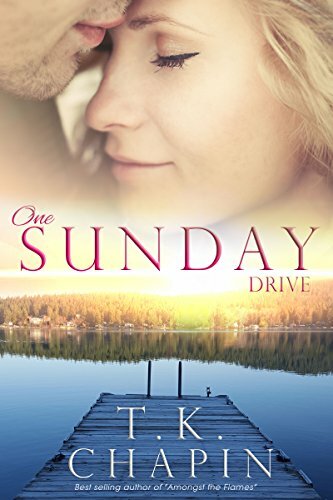 One Sunday Drive by T.K. Chapin is the fourth book in the Diamond Lake series but can be read as a stand-alone. It is a contemporary Christian romance. The novel has the theme of forgiveness. We all need it and we all need to give it. “We can’t live life giving people one shot when God forgives us over and over.” Forgiveness is not optional, it is a command. The novel also deals with second chances. Sometimes in life we get to choose again the path we should have taken years ago. Characters fondly remember years gone by but fear of being hurt means they are cautious to commit. Will they step out and take a chance?